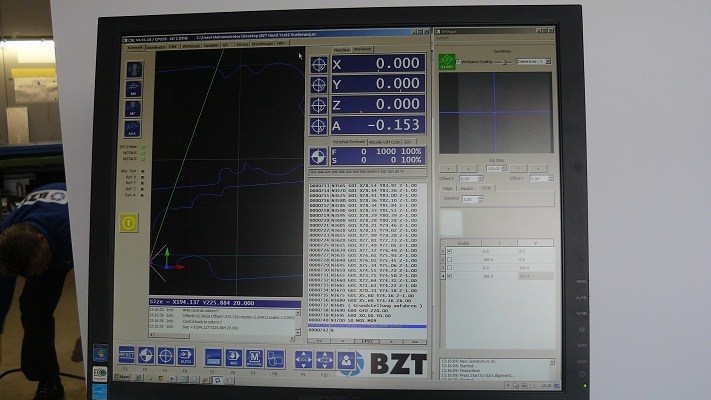 The Automatic Alignment Software has been installed in November 2013 on a CNC machine of BZT. The machine is specifically designed for the advertising industry. 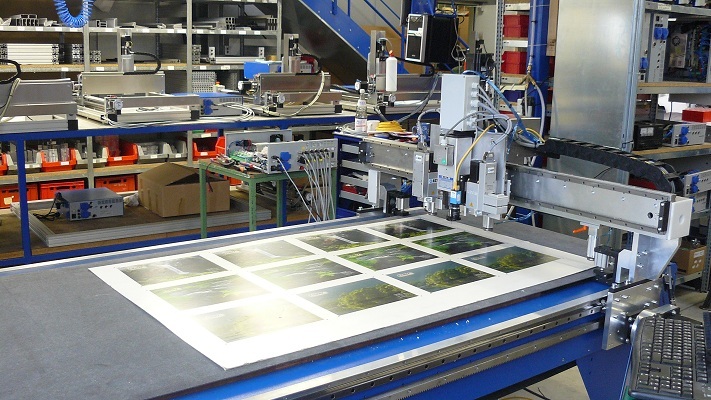 The machine is equipped with the Automatic Material Alignment software from GES to support vision based marker recognition. The will safe time in aligning and positioning the materials on the machine bed. The installation and test have been executed successfully. The installed system was demonstrated at the Viscom exhibition.